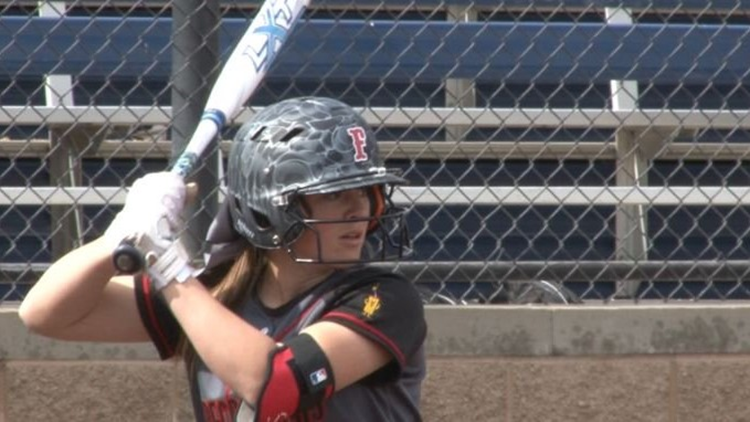 Attend a softball tournament and you'll see many who can hit and pitch, but it's what one Oakdale softball player can't do that sets her apart from everyone else. 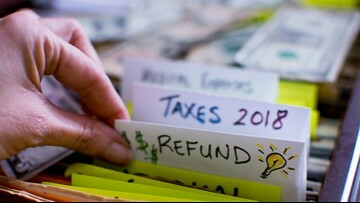 Some people who meet certain requirements will be able to file for free. 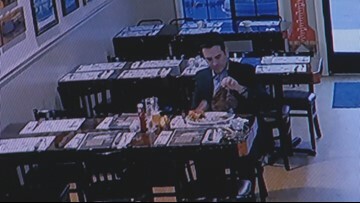 A suspect was caught on camera ordering an expensive steak and lobster dinner and taking off from an Oakdale restaurant. 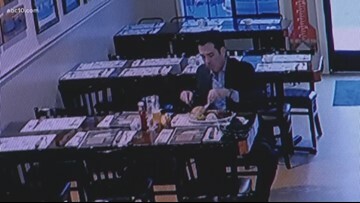 In the security camera video, this unidentified "beef thief" picked the steak up with his fingers, let the sauce drip off, folded it into a napkin from the bread basket and a few minutes later, he took off without paying his $53 bill. 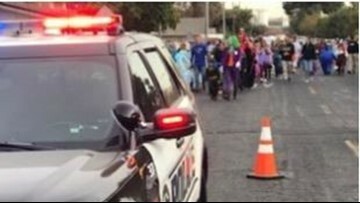 The Oakdale Police Department is stepping up for the kids in their community who were impacted by a reported candy tampering incident. 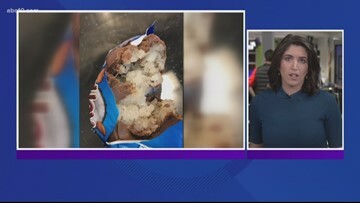 The tampered with candy included a fun sized Snickers candy bar, a fun sized Milky Way candy bar, a Mars mini candy bar, an Almond Joy mini candy bar, and Reese's Peanut Butter Cups. 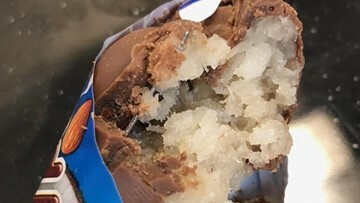 Police in Oakdale are investigating how metal objects became lodged into Halloween candy. 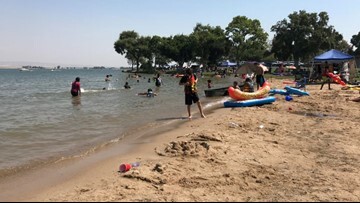 Labor Day is the final day for swimming and most water activities at the Woodward Reservoir in Oakdale. 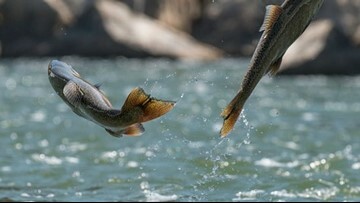 Starting on Tuesday, September 4, all body to water contact is banned until April 2019. Crews were first called out to the store, located in the 100 block of S. Magg Ave., to a report of smoke. When firefighters went inside they found multiple small fires had been set. Why is Oakdale tooting its horn? 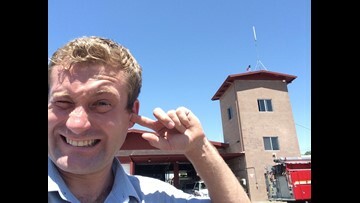 The old fire horn is a touchy topic in Oakdale. Especially since it started working again. 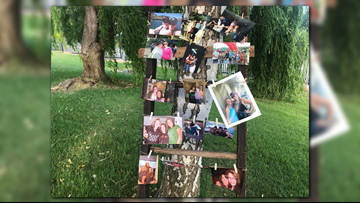 The 40-year-old Oakdale mother of three children who was found dead in her home on May 1. 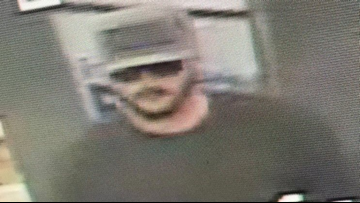 An Oakdale man is now facing vandalism and assault charges after he climbed onto a historic building and began pulling parts off the roof and throwing them at police when asked to come down. After suffering a 21-point loss to Valley Oak League rivals Oakdale in the regular season, Manteca defeats the Mustangs in the Division III Sac-Joaquin Section championship game 34-17.